Kia Venga Carpet Mats. Made of high quality soft velour with a granulated hard wearing backing. 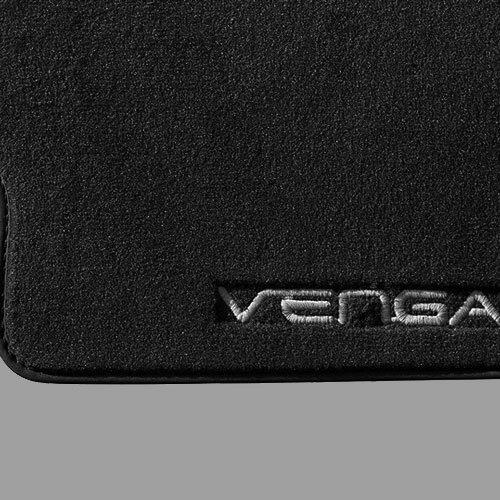 Tailored to fit the Kia Venga and barnded with the Venga label on the driver's mat. Front mats fit securely using fixing points.